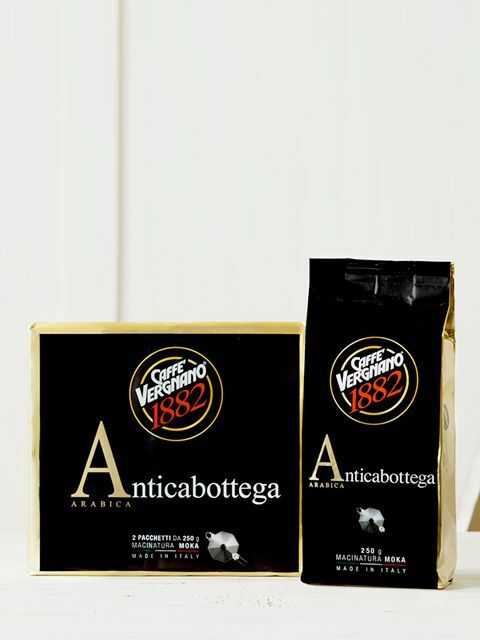 The Antica Bottega, obtained from slow roasting the prestigious Arabica varieties of Central America and Africa, has a delicate aroma and a light and pleasant aftertaste. Moka coffee maker preparation. 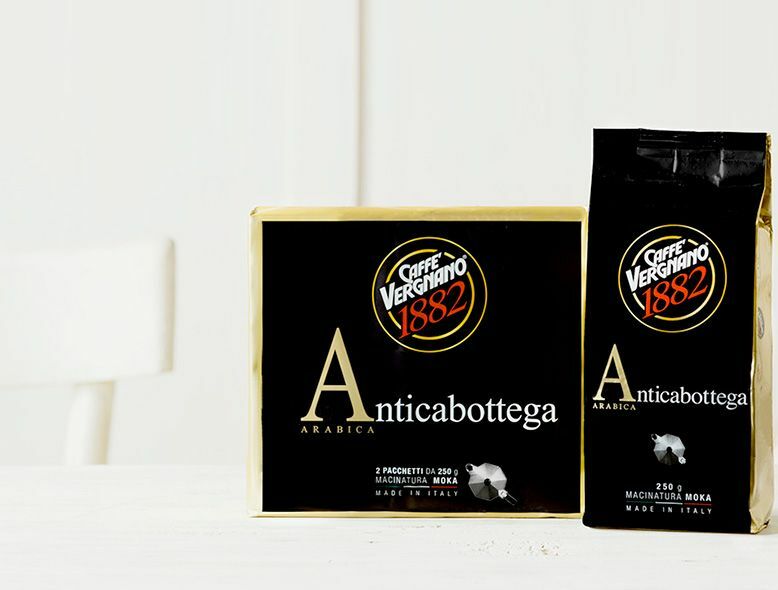 Antica Bottega is an Arabica coffee with a delicate aroma, obtained from a selection of prestigious Central American varieties. To be made with the classical moka coffee maker, this coffee comes from a slow roasting that gives it a light, pleasant taste. The vacuum-packed packaged keeps the coffee fresh and fragrant.